Education leaders from Member Associations across the Oceania region have gathered in Auckland this week to take part in the first OFC Education and Training Seminar, gaining insight into development opportunities and strategies in the region. 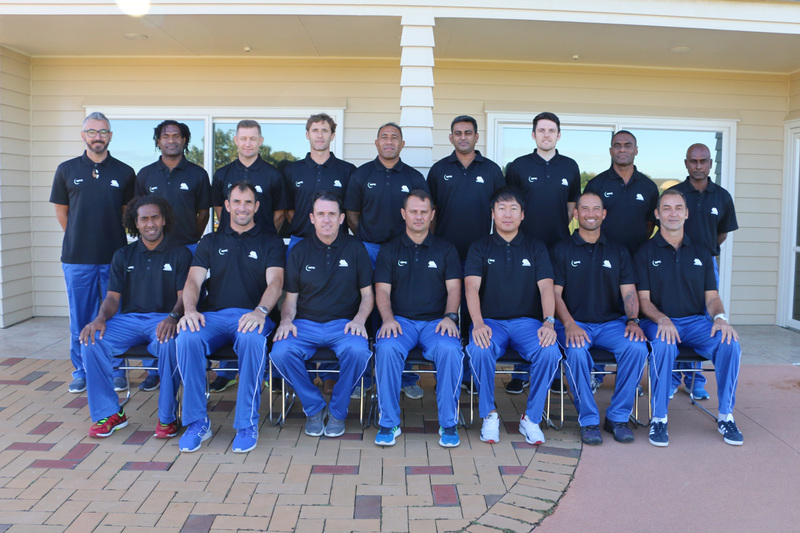 The six days of learning will see the 12 attendees given an introduction and refresher on the technical programmes offered by OFC and aspects of coach education will also be covered. The participants will have the opportunity to listen to guest presenters from OFC’s various departments and explain their role in the region, and their relationship with the member associations. OFC Head of Coach Education Giovani Fernandes believes the seminar will be crucial to the further development of football in OFC, providing a chance for Technical Directors and leaders within MAs to mutually benefit from experience and voice their ideas for the future of football in the region. “OFC’s Vision 2015-2026 has identified the immediate need to prioritise and support the MAs’ players and coaches as a cornerstone to the long-term success and health of our game,” he said. Despite activities only kicking off on Monday, Fernandes has already been impressed by the enthusiasm and involvement of the participants. “We’ve had a very positive start to this significant piece of work within the OFC Education and Training Programmes,” he said. The comprehensive seminar will run throughout the week concluding at midday on 6 May.